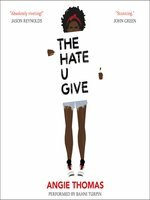 At home in a neighborhood riven with gang strife, Starr Carter, 16, is both the grocer’s daughter and an outsider, because she attends private school many miles away. But at Williamson Prep, where she’s among a handful of black students, she can’t be herself either: no slang, no anger, no attitude. That version of herself—“Williamson Starr”—“doesn’t give anyone a reason to call her ghetto.” She’s already wrestling with what Du Bois called “double consciousness” when she accepts a ride home from Khalil, a childhood friend, who is then pulled over and shot dead by a white cop. Starr’s voice commands attention from page one, a conflicted but clear-eyed lens through which debut author Thomas examines Khalil’s killing, casual racism at Williamson, and Starr’s strained relationship with her white boyfriend. 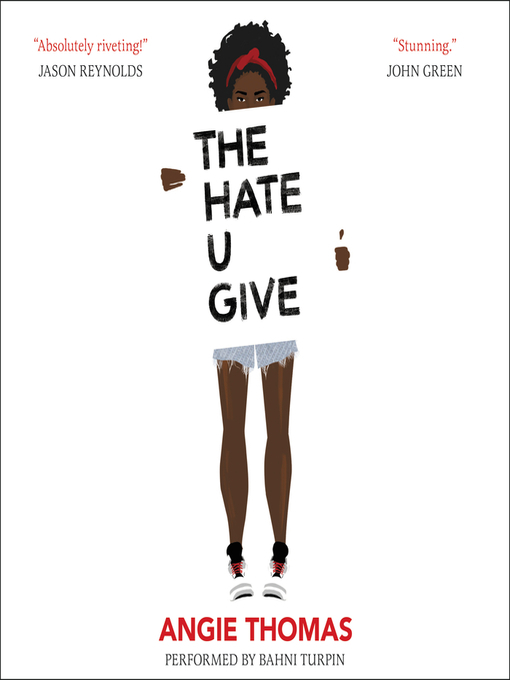 Though Thomas’s story is heartbreakingly topical, its greatest strength is in its authentic depiction of a teenage girl, her loving family, and her attempts to reconcile what she knows to be true about their lives with the way those lives are depicted—and completely undervalued—by society at large. Ages 14–up. Agent: Brooks Sherman, Bent Agency.